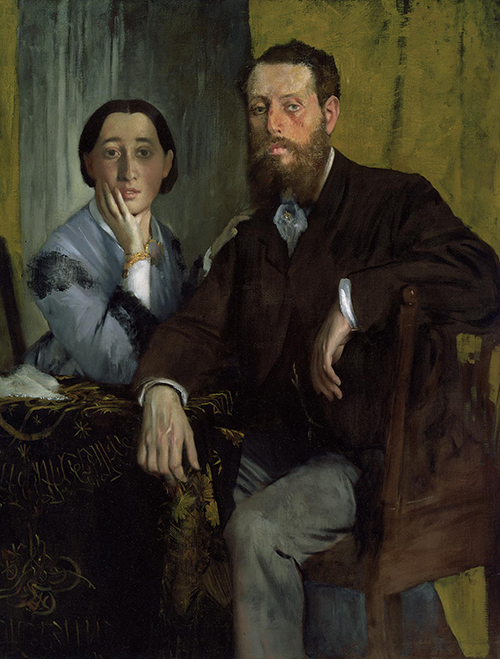 HOUSTON (KTRK) -- Art aficionados who have yet to experience Degas: A New Vision are running out of time! 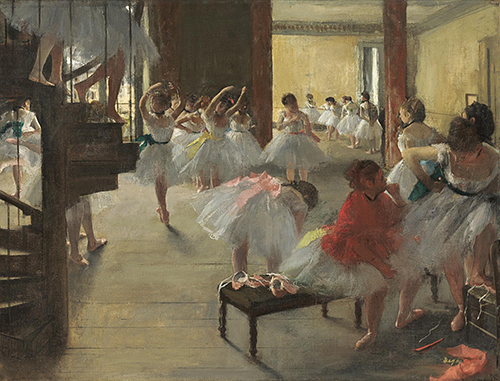 The critically acclaimed exhibit, which features 200 selections from French artist Hilaire-Germain-Edgar Degas' nearly 30-year career, is only open at the Museum of Fine Arts, Houston through Monday, Jan. 16. If you're planning on catching the installation before it wraps up its three-month run, the museum suggests purchasing your tickets online ahead of time. Tickets are free for MFAH members, $23 for adults (19+), $18 for seniors (65+) and military with ID, $18 for college students and teenagers (13-18) and free for children under 13. Guests who have already purchased tickets can proceed directly to the entrance of the exhibition with tickets in hand (either printed or on a smartphone) instead of stopping at the admissions desk. An MFAH spokesperson also recommends that guests plan additional time for parking, which is available at the museum and at nearby lots in the district. Guests can also take the METRORail to the Museum District station -- riders with a valid METRO ticket receive a $5 discount on exhibit admission. In the gallery, an optional audio tour is available to attendees, and the museum has the accompanying exhibition catalog available for purchase. 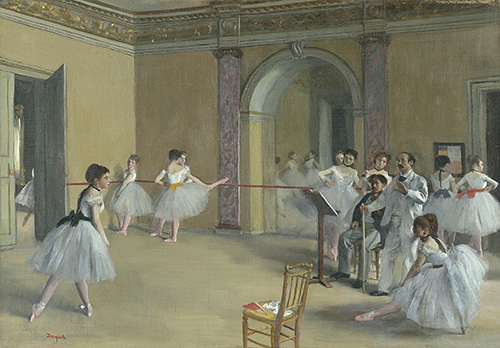 The Museum of Fine Arts, Houston developed the exhibit in conjunction with the National Gallery of Victoria in Melbourne, Australia, but the installation in Houston features 60 additional pieces that are on exclusive loan to MFAH. 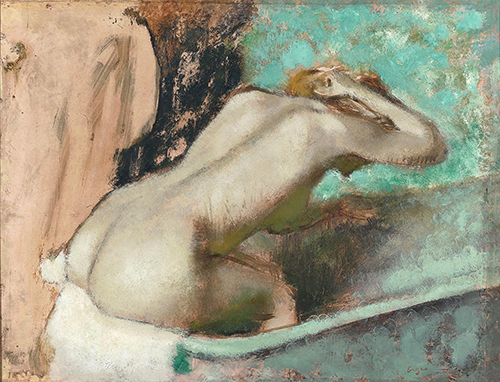 The show features "the most significant international survey" of Degas' work in decades, according to press materials. 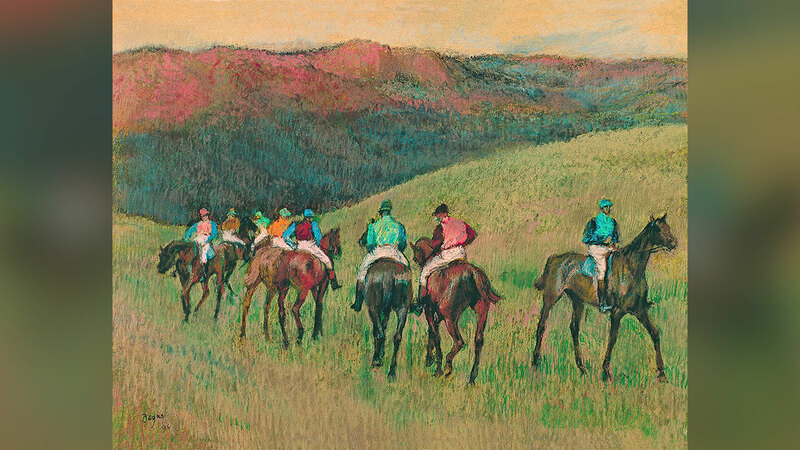 For more information, visit the MFAH website.